Businesses are embracing the Internet of Things (IoT) faster than ever before, with 2017 marking a landmark year in terms of adoption. That’s according to the fifth annual Vodafone IoT Barometer Report, which reveals a huge uptake in terms of IoT projects being undertaken across the world. Overall, 84 percent of companies that already used IoT say that their usage has grown over the last 12 months, with two thirds (66 percent) saying that digital transformation would be impossible without using IoT. 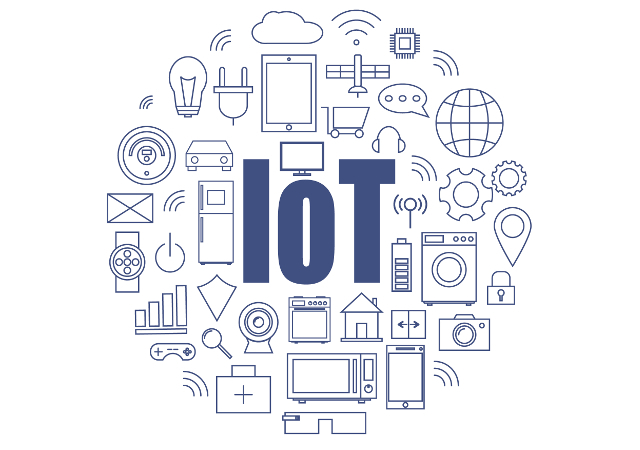 Embracing the IoT has helped provide a variety of benefits for companies, with half (51 percent) saying that the technology is increasing revenues or opening up new revenue streams, as well as helping improve brand differentiation and market competitiveness. "Over the five years of this report we have seen the number of companies that have adopted IoT double, and projects have grown from small pilots to global rollouts of tens of thousands of connected devices," says Vodafone director of IoT Erik Brenneis. "IoT is clearly here to stay and the future looks exciting as 79 percent of adopters are saying that IoT will have an enormous impact on the whole economy in the next five years. I believe we can now say that IoT has come of age and is proving itself across all industries and geographies."